Lenoch & Cilek Ace Hardware has the electrical products you need to complete your at-home electrical project. 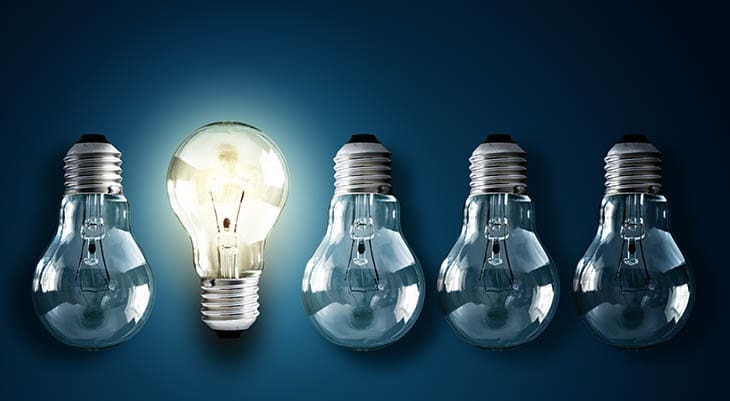 We carry a wide selection of light bulbs, as well as switches, adapters, and timers. Don’t forget to pick up an extension cord and power strip while shopping. You can never have too many!